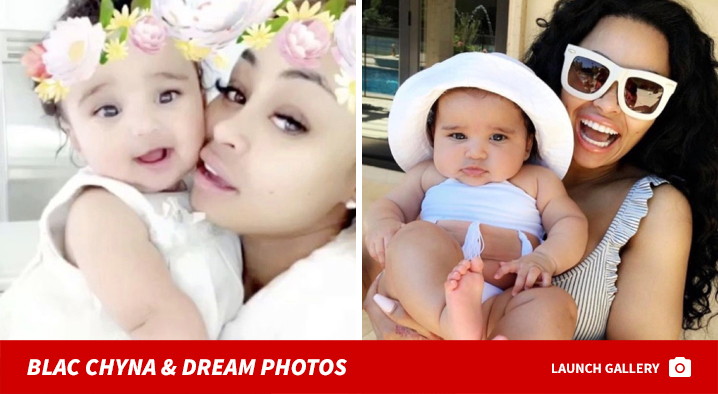 Alexis Skyy will NOT meet Blac Chyna and Rob Kardashian‘s baby girl — EVER — ’cause there’s a rule in place to prevent that. Sources close to Chyna tell TMZ that she and Rob have an agreement to not introduce any significant others to their daughter, Dream, within the first 6 months of dating. This is an increasingly common restriction in custody cases, and for good reason. It’s not good for a child to develop attachments to people who come and go … especially after their parents break up. The operative word in this case is … relationship. Our sources say, Chyna believes Alexis and Rob are not actually into each other and are only publicly flirting to get under BC’s skin. She’s convinced that whatever is going on between Rob and Alexis … it will NEVER last 6 months. As one source told us, Chyna thinks Alexis is hanging with Rob ’cause she’s clout chasing. 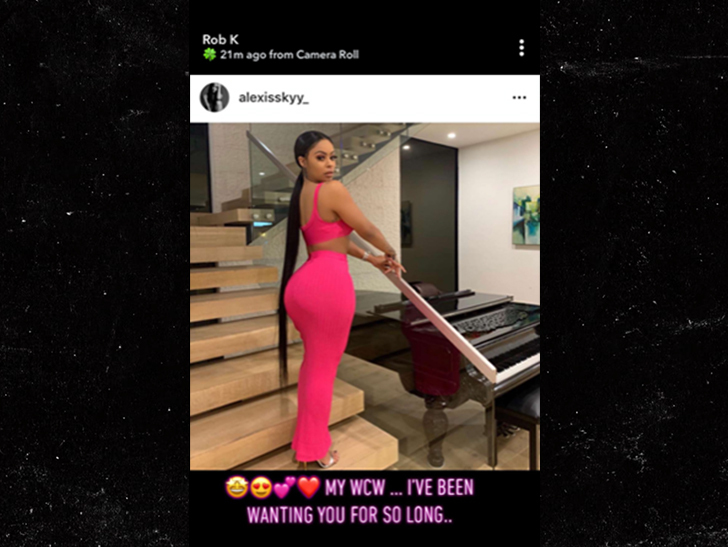 FWIW, Alexis went on a follow frenzy shortly after Rob called her his WCW, and shortly after her and Blac Chyna’s scuffle last weekend … following just about all of Rob’s sisters. As we’ve told you … Chyna confronted Alexis at a house party last week to call her out about past interactions Alexis had with Rob, that Chyna found inappropriate … especially since BC and Rob were still together at the time. We’re told Chyna knows Rob and Alexis have fooled around in the past, but she doesn’t think anything meaningful transpired between them since then.